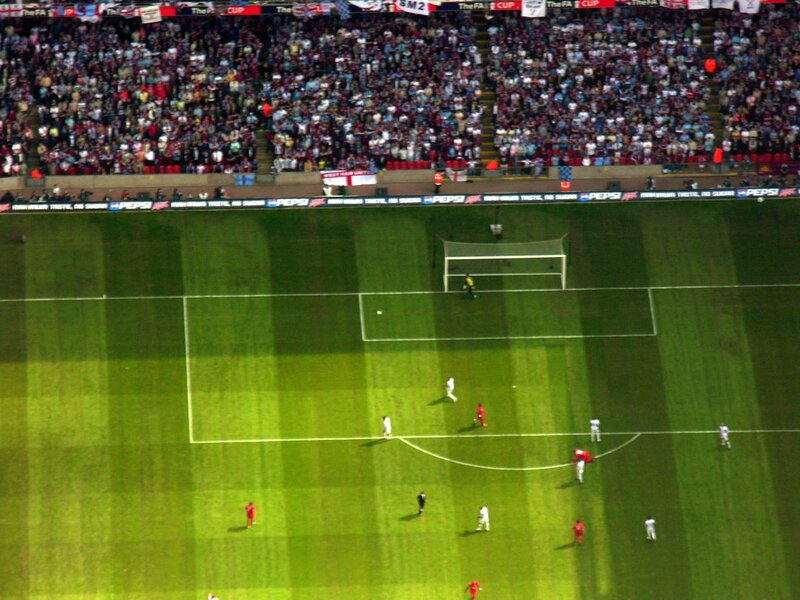 Just back from the FA Cup Final in Cardiff where I had an unusual view of the match from above. 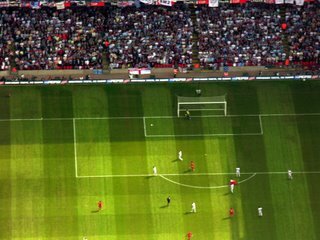 Pictures can be found here for anyone who might be interested in a view of footballers’ heads. From what I could see, buzzing around above the pitch, most of the first half of the game appeared to be played around the Liverpool goal but I’ll try and get a better look in the TV highlights later tonight.